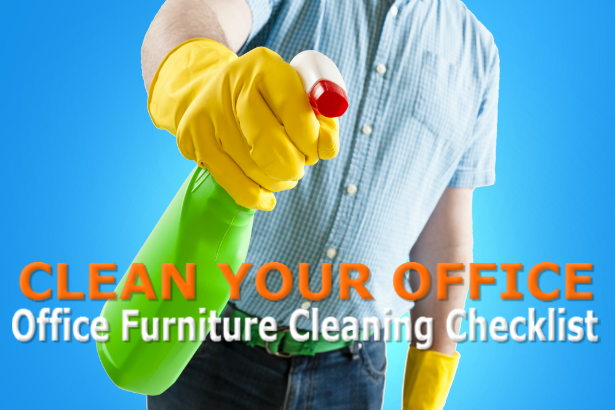 Checklist for cleaning office furniture: clean your whole office in minutes. A messy office makes you sick, and makes your coworkers think you’re lazy. Avoid a summer flu and the judgement of your colleagues with our checklist for cleaning office furniture. Dust your bookshelves and file cabinets: if it hasn’t been too long since you last dusted your office furniture, you can get away with just using a soft cloth. But if you’ve got some serious grime to deal with, break out a cleaners like Murphy or Old English. Clean your computer: use an wet wipes for electronics to get rid of dust and fingerprints on your computer screen and compressed air to clear dust and debris from your keyboard. Disinfect your desk and peripherals: many surfaces in your office are crawling with more germs than a public toilet, including your desk, telephone, and computer keyboard and mouse. Use alcohol-based disinfecting wipes to kill illness-causing viruses and bacteria. Detangle your cords: use cable organizers to detangle all the cords and cables cluttering up your work area. Spot clean office chair: use carpet cleaner spray to get rid of stains and freshen up your office chair. Check out Ten Organizing Tips for Your Work Space for more advice on reducing clutter in your office. And if you have some good tips on keeping your office neat and clutter-free, share your advice in the comments. Chair is really a important element of an office and home which add style and beauty. Thanks for sharing this beautiful office furniture cleaning tips. Nice cleaning checklist. Great advice here. Thanks! So glad you found the checklist helpful! Happy cleaning! Awesome cleaning tips. 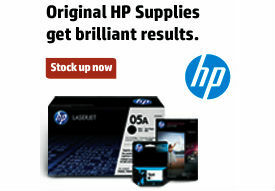 We are now using <a href="https://www.wowwipes.com.au/product-category/office-wipes/">disinfectant office wipes</a> to clean the desk and computer which keeps us more hygiene and makes to feel fresh. Thanks for sharing.